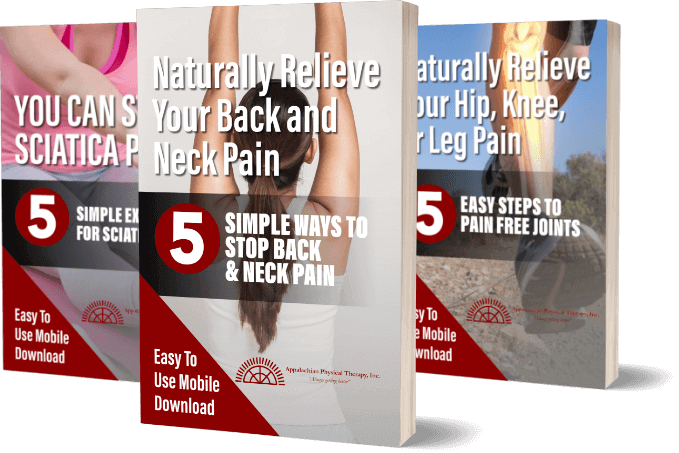 We at Appalachian Physical Therapy in Harrisonburg are at it again. 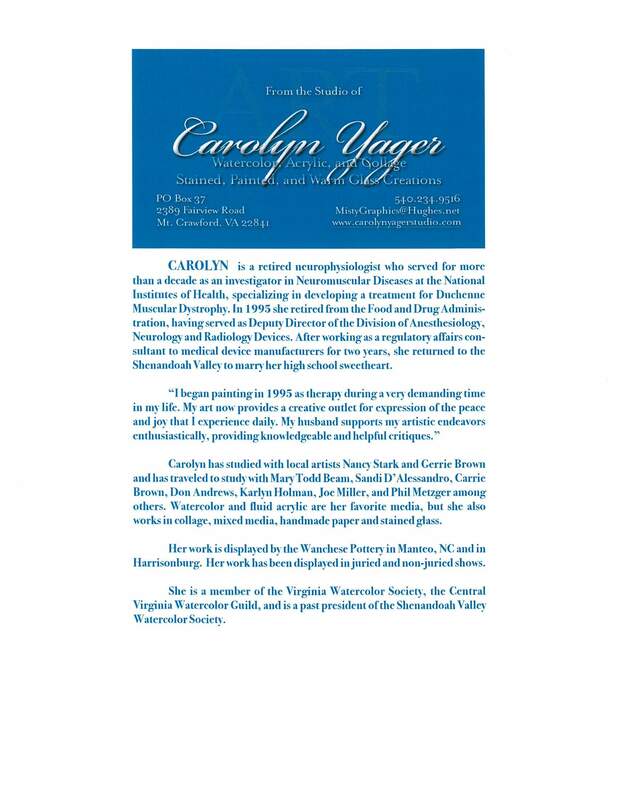 We will be hosting a Artist Open House on Wednesday, September 12th from 7pm-8:30pm featuring local artist Carolyn Yager, that will be open to the public for free. Carolyn Yager is a retired neurophysiologist who served for more than a decade as an investigator in Neuromuscular Disease at the Nation Institutes of Health, specializing in developing treatment for Duchenne Muscular Dystrophy. She began painting in 1995 as therapy during a very demanding time of her life. Now her art is a creative outlet for expressions of the peace and joy that she experiences daily. For those that are unable to attend the open house, her art work will be on display beginning September 12th through the month of October. Feel free to stop by during out normal business hours, Monday through Friday, 8am-5pm and enjoy her masterpieces.